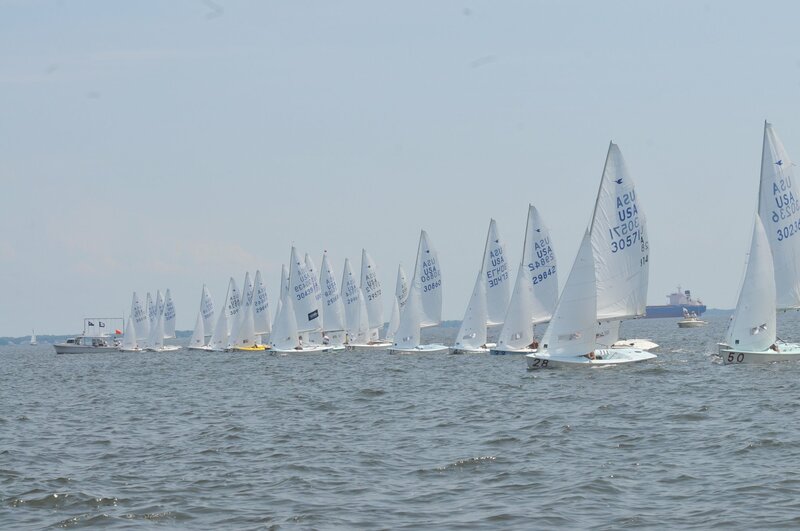 Laser 10 Fleet dues for the 2019 season are $30. These dues support after sailing drinks during the Frostbite Series, the annual winter party, regatta trophies/souvenirs, and storage/maintenance of the fleet charter boat. The dues are included in the registration fee for Series 1. Sailors who only participate in Series 2, may submit their dues with a check made out to Laser Fleet 10 or through PayPal. Remember to sign up for Race Committee Duty! Most weekends--and many weeknights--around the year, there's some sort of one-design racing happening out of Severn Sailing Association. Check out the calendar to see what's going on these days! SSA runs a year-round program to develop skills and a lifelong love of sailing in our younger sailors. 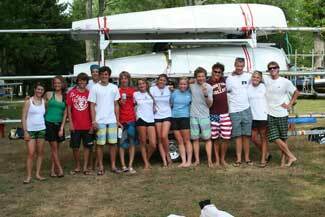 A summer program and fall and spring high school sailing programs are just the tip of the iceberg.